Two Chicks On Books: Blogaversary Giveaway!!!!! December 30th was our one year blogaversary and we wanted to celebrate with you all! Thanks so much for following us and becoming some of our favorite people out there! As a thank you for making our blogging experience amazing we decided to have a giveaway and this one’s bigger than anything we’ve ever done! What’s up for grabs? Well there’s a bunch so here it goes! Grand Prize winner will receive their choice of 6 of the books from this list the 2nd prize winner will get 5, 3rd place will get 3 books and, 4th place will get 2! All winners will also get swag! The Grand Prize winner will also receive a poster signed by all the authors that attended the Smart Chicks Tour in Seattle October 2011! The attendees were Melissa Marr, Melissa de la Cruz, Kelley Armstrong, Jennifer Lynn Barnes, Rachel Caine, Nina Kiriki Hoffman, Sophie Jordan, Stephanie Kuehnert, Richelle Mead, Jeri Smith-Ready, Margaret Stohl, and Rachel Vincent. Not only that but the grand prize and the second place winner will receive an Epic Reads sling backpack! The giveaway is closed winners will be notified shortly. (Please see our giveaway policy for rules). Good luck! Hugs and good luck Jaime and Patricia! Congrats on the awesome year. You both have done a fantastic job and I'm honored to have meet you two. Wishing you many more years of wonderful reviews! Congrats on the 1 year and thank you for the giveaway! 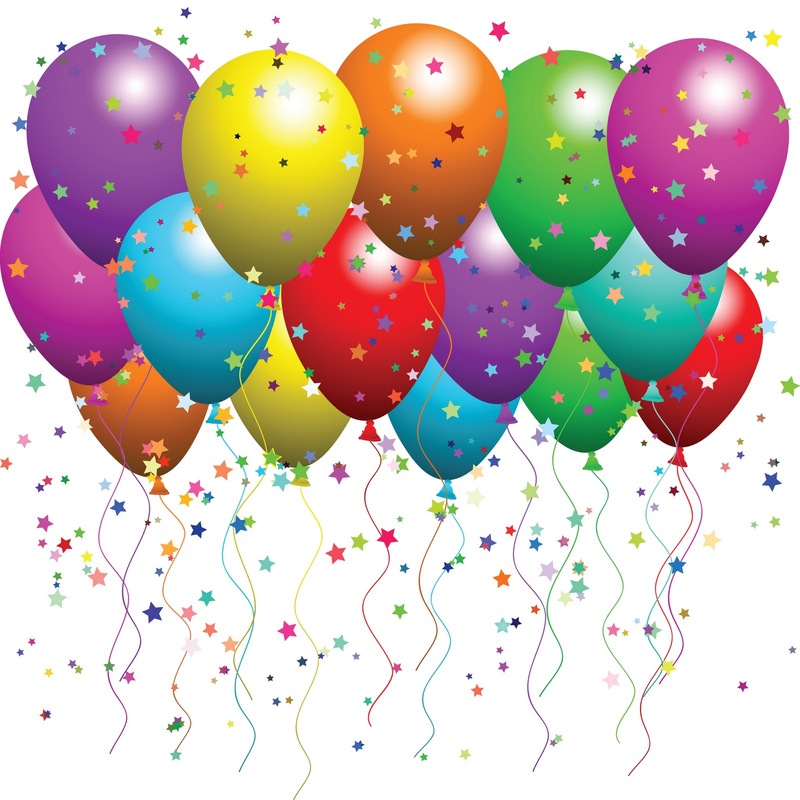 Congratulations on your 1 year blogoversary!!! Wow, what an insanely amazing giveaway!!! Thanks for the great giveaway and congrats!!! Happy happy Blogaversary and congratulations on this milestone. I have received such pleasure and joy following your site and I wish you another wonderful year of joy and laughter with lots of good books to share about. Thank you so much for your generous giveaway opportunity. Aaaah, congrats on the one year J & P! Woot woot! Happy Blogoversary!! whooot! Mine is coming up in 17 days so I hope you have another great year to come!! Happy blogaversary! Thanks for the awesome giveaway. Happy blogaversary! Love your blog! Hurray for the giveaway! HAPPY BLOGAVERSARY!!! U GUYS ROCK!!!! THANKS FOR THE AWESOME GIVEAWAY!!! Thank you for the awesome giveaway! Happy Blogoversary to you and Happy Birthday to me! Thanks for the giveaway girls! I hope I win. And a very Happy New Year to both of you! Congrats on your blogaversary! And have a happy new year! Read lots of books in 2012! Congrats and thanks for an awesome giveaway!!! Congrats on the anniversary!! Love your site (and the chicks on books banner!)! Awesome prizes gals. Happy Anniversary! I'm just stopping by to say Happy Blogiversary! Hope you have another awesome year in 2012! Congratulations, and thanks for such a great giveaway! Love your blog!! Congrats on the blogaversary!!! Congratulations! I just celebrated my blogaversary :) Feel free to enter my giveaway. Thanks for the great giveaway! I'm a 62 year old grandma and young adult books have provided a way for my daughters and I to share both books and reading. Blogs like yours give me even more ideas. Thanks again! So many great books to choose from.